I feel blessed far beyond what I deserve. Last night, at our home church, 18 men gathered around me for several hours to encourage me, bless me, lay their hands on me, and ordain me into the Gospel ministry. These men have had, collectively, hundreds of years in the ministry. I was so humbled to be surrounded by these giants of the faith, and to hear of their recognition of God’s hand in my life. 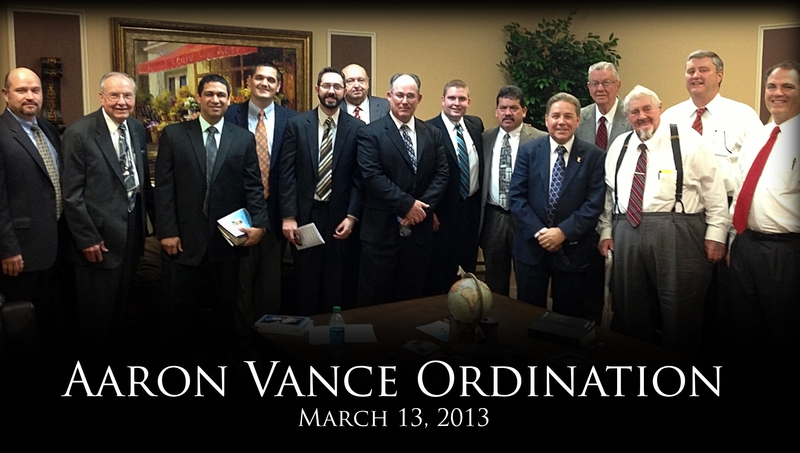 I would like to thank the following men for not only having a part in my ordination, but for investing in my life. God has used you! For years, I have seen God do great things over and over again in my life, and I’m constantly reminded that it’s not about me… it’s all about HIM! I’m just an earthen vessel, he’s the real treasure. Knowing this humbles me. It is an honor to serve the King of Kings. 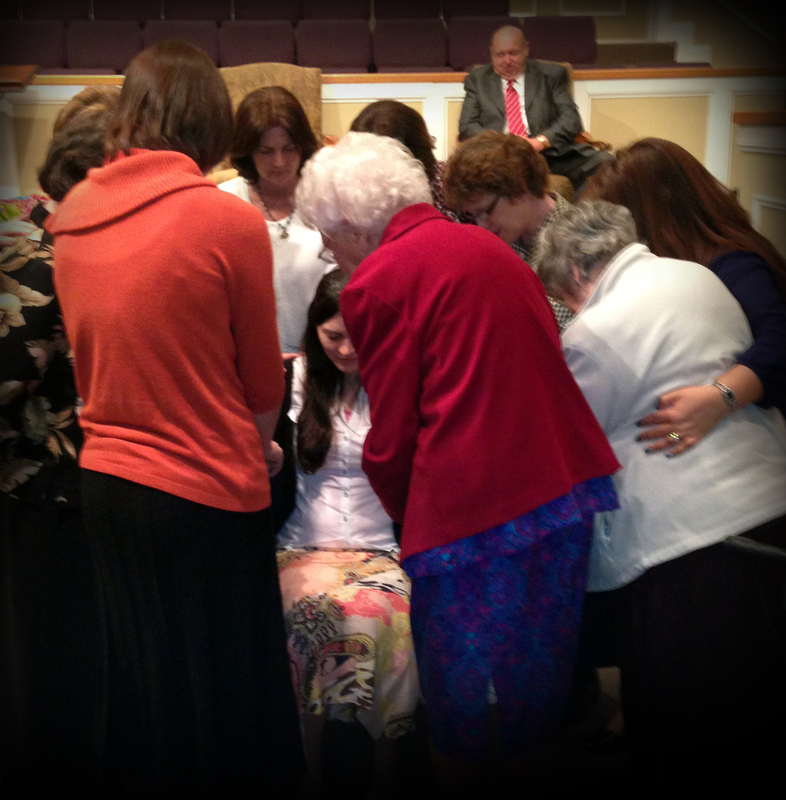 It is a privilege that God would see it fit to put me in ministry. It is a joy to be his voice in this world. I want to also express my love and gratitude for the one that is by my side — that is, my wife, Aubrie. There’s no one else that has loved me more, encouraged me more, inspired me more, helped me more and will ever be with me more than her. Ministry can come and go, but she will be with me until the end. I tell you, God has been super good to this ol’ boy! Recently a good friend and one of my mentors, Austin Gardner, began a podcast on leadership. It has quickly become one of the things I look forward to most each week! I encourage you, if you are in any type of Christian leadership role or desire to be some day, check it out! It will be a great investment of your time. Each week for 10-20 minutes you will hear loads of practical & biblical advice. This is one of those things that will be invaluable in ministry. You can check the website above for updates each week or subscribe for free in iTunes by clicking here. The Spanish podcast, which is also helpful and sometimes deals with different issues, can be found here. It has been North Carolina week for us! Started out this week’s meetings at Community Baptist Church in Siler City, NC for their Missions Sunday. I preached and presented our ministry in Sunday School, then a director from BIMI (another mission board) preached the main service. This man is a member of the church near Chattanooga that I went to as a child! It’s crazy how time flies… I remember him well. Sunday evening I preached and presented our ministry at Pleasant Plains Baptist in Apex, NC. What a fine group of faithful people. It was a joy to be there and meet these folks. (This is the “Mayberry” of the Andy Griffith Show) — It was cool to stroll around town while in the area. After the service here, they, along with 2 others this week, expressed their interest and plan to take us on for support. Praise God! Also, God met a huge need through an unlikely source. I’ve been without a computer for a little while, and a young man said God laid it on his heart to buy me one with some extra money he had. What a huge blessing! Thank you Joseph. I think it’s easy to feel spoiled as a missionary. We’re way blessed beyond what we deserve, that’s for sure. Video to consider: Do You Suffer From D.I.M.S.? I was 15 years old, nervous, excited, and desperately wanting God to work through me. It was a Saturday night Youth Revival at a small church in Flowery Branch, Georgia, and it would be my first time preaching. After weeks of reading, studying, praying, fasting and begging God to do something great, the night came. I preached for 23 minutes about Daring to be a Daniel. I think I preached through about the entire book of Daniel before we finished. 🙂 One young man came forward and dedicated his life to Christ. It was worth it! That was 10 years ago. God has opened so many doors since then and it has been such a joy preaching His Word. There’s nothing greater than knowing Christ and making Him known! By God’s grace, He has allowed me to preach around 750 or 800 times in nursing homes, rescue missions, chapel services, mission churches around the world, our Spanish church, and now on deputation at churches across the country. 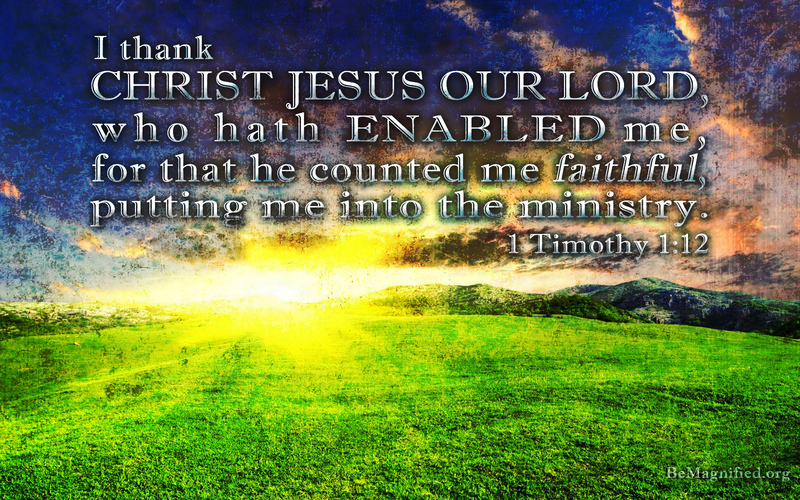 I’m not worthy, but praise the Lamb, HE is!! 1. It’s not me, but it is Christ that can change lives! 2. 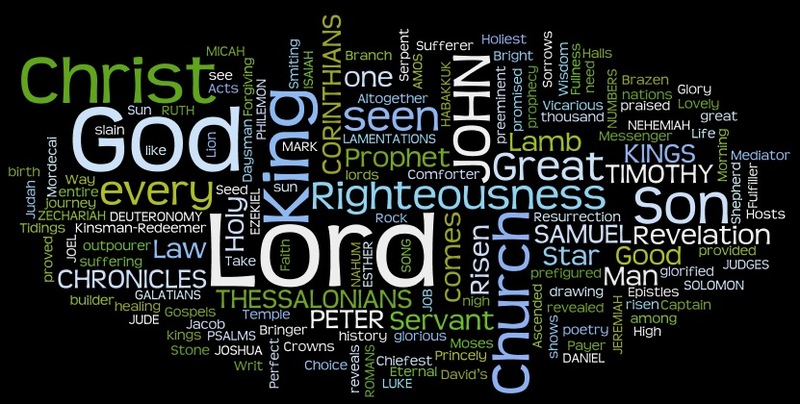 The Bible text should be the central focus of the message, not my fancy outline! 3. God’s word will not return void! 4. The message must first be preached to me! So, 10 years have passed and unless Christ returns soon, I look forward to many, many more years of preaching and enjoying every opportunity He gives me to bring forth the Word of Life! I wouldn’t trade it for anything. He is worthy!